Studies of the pivotal historic place of the Mediterranean have long been dominated by specialists of its northern shores, that is, by European historians. 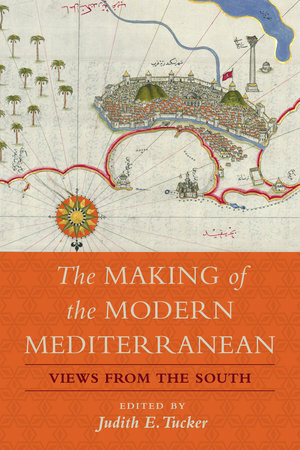 The seven leading authors in this groundbreaking volume challenge views of Mediterranean space as shaped by European trajectories, and in doing so, they challenge our comfortable notions. Drawing perspectives from the Mediterranean’s eastern and southern shores, they ask anew: What is the Mediterranean? What are its borders, its defining characteristics? What forces of nature, politics, culture, or economics have made the Mediterranean, and how long have they or will they endure? Covering the sixteenth century to the twentieth, this timely volume brings the early modern world into conversation with the modern world in new ways, demonstrating that only recently can we differentiate the north and south into separate cultural and political zones. The Making of the Modern Mediterranean: Views from the South offers a blueprint for a new generation of readers to rethink the world we thought we knew.